34 homes sold in Rathdrum during March 2019 up from the 29 homes in March 2018 and a few more than the 31 homes sold in March 2017. There are currently 94 homes on the market down from last year this time when there were 135 homes on the market. I would caution on reading to much into it as we just came off the snowiest February in about 100 years. We do have about 2 1/2 months worth of inventory on the market so still very much a seller’s market. 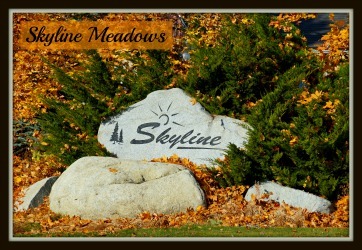 Rathdrum New Construction prices are up $26 per sqft over last year. 11 New construction homes sold this March 2019. 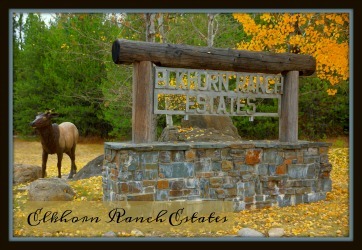 They sold for an average price per sqft of $160 with the average lot size coming in at .21 acres. 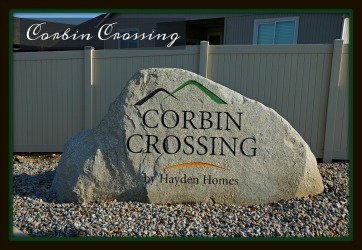 Homes selling this month were in Corbin Crossing South, Timber Landings Estates, Prairie Sky and Skyline Meadows. 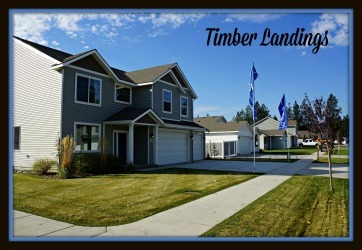 Builders included Viking Construction, Benway Quality Homes, Northland homes and more. 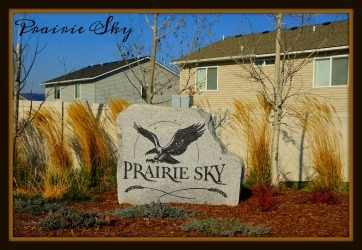 The high seller this month was a Benway home coming in at $208 per sqft and the low seller was a CH home build in Skyline Meadows coming in at $109 per sqft. March 2018 had 6 homes on city lots selling for an average price per sqft of $134. And 4 homes on land selling for an average price per sqft of $207 per sqft. March 2017 had 10 new construction homes selling for an average price per sqft of $140. 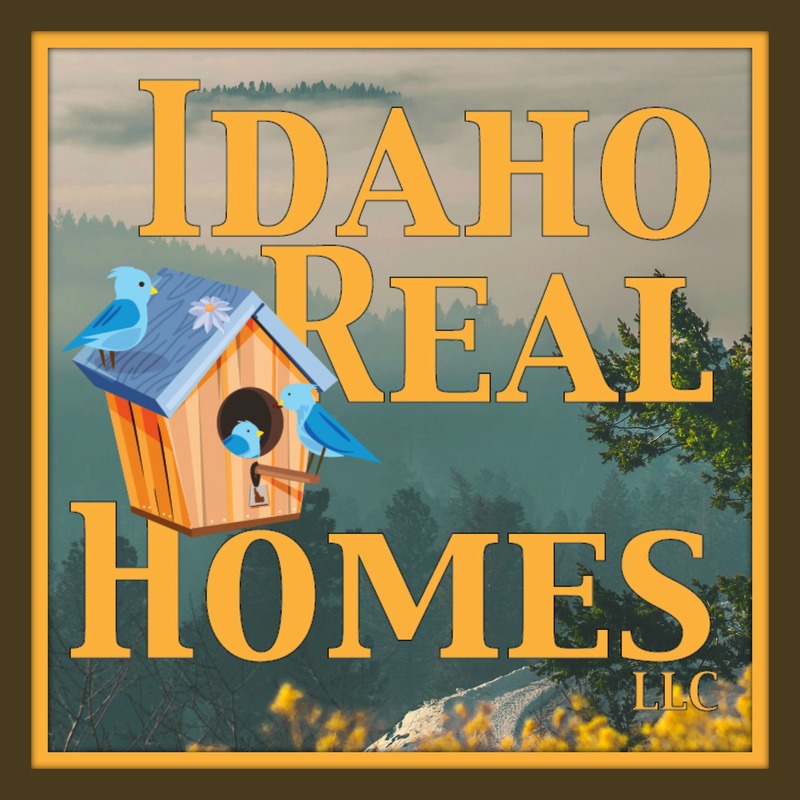 Existing homes sold in Rathdrum for March 2019 that were built from 2000 and newer. 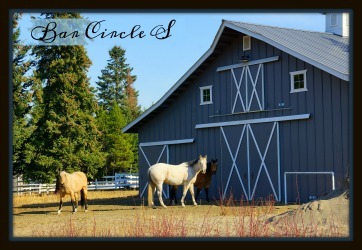 6 homes sold in this age group They sold for an average price per sqft of $157 with average days on market of 55 days and were on an average lot size of.20 acres. The high seller this month was a Quail Ridge home selling for $195 per sqft and the low seller this month was a Radiant Lake home that sold for $128 per sqft. Homes sold in this age group came from North Ranch @Corbin, Skyline Meadows, Quail Ridge, Deerfield and more. These homes sold for 97% of the original list price this month. March 2018 had 8 homes selling on city lots. They sold for an average price per sqft of $173 with an average of 45 days on the market. The average lot size was .17 acres. March 2017 had 11 homes selling for an average price per sqft of $135 with an average of 70 days on the market. Average lot size was .22 acres. These numbers include all years of homes built. Just started breaking them up for you. 6 existing homes sold that were built prior to 2000. They sold for an average price per sqft of $161 with average days on market of 84 days. The average lot size was.33 acres. Your high seller this month was a Westwood Villa home selling for $210 per sqft and your low seller was a Meadowland home selling for $139 per sqft. These homes this month sold for 94% of original list price. No 1-acre lot sales for 2019. March 2018 had 1 home selling for $196 per sqft. 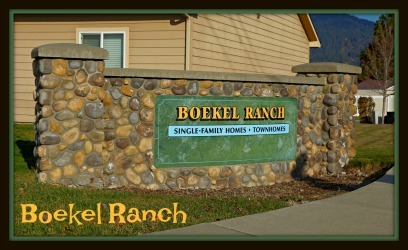 2 homes on 5 acre lots selling for an average price per sqft of $107 with an average of 176 days on market. The average lot size was 5.32 acres. March 2018 had 3 homes selling for an average price per sqft of $176 with an average of 105 days on the market. March 2017 had 3 homes selling for an average price per sqft of $150 with an average of 158 days on market. Two homes on a 7-acre lot selling for an average price per sqft of $173 with average days on market of 40 days. March 2018 had 1 home selling for an average price per sqft of $186 with 105 days on the market. March 2017 we had One 10 acre lot home selling for $129 per sqft it was on the market for 40 days. No Waterfront sales in March for 2019 or 2018. 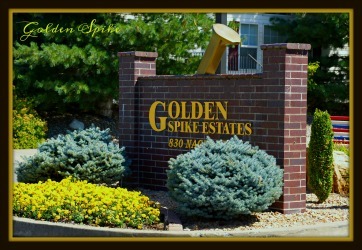 4 homes in Golden Spike selling for an average price per sqft of $121 with an average of 108 days on market. Your high seller this month went for $141 per sqft and the low seller this month went for $82 per sqft. March 2018 had 2 golden spike homes selling for an average price per sqft of $141. March 2017 also had 2 homes selling for an average price per sqft of $105. 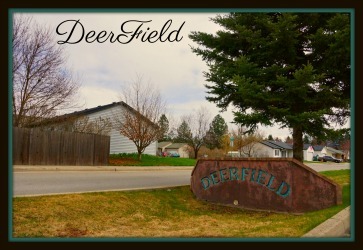 3 Condos selling this March in Rathdrum. 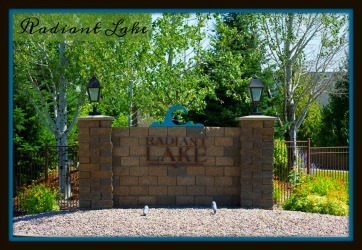 All the condos were in Radiant Lake Condos. They sold for an average price per sqft of $201 with an average of 51 days on the market. Your high seller this month went for $211 per sqft and your low seller went for $190 per sqft. March 2018 we had 1 Radiant lake condo selling for an average price per sqft of $189 with 63 days on the market. 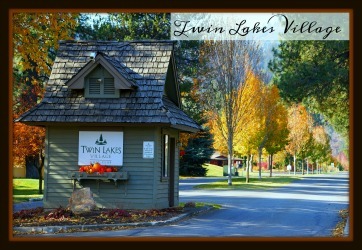 We also had 2 twin lake village condos selling for $59 per sqft with an average of 201 days on market. March 2017 had 1 twin lakes village condo selling for $53 per sqft. March 2017 we had 1 sale that sold for $13 per sqft.